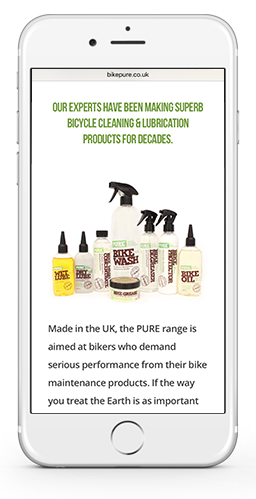 Made in the UK, the PURE range is aimed at bikers who demand serious performance from their bike maintenance products. 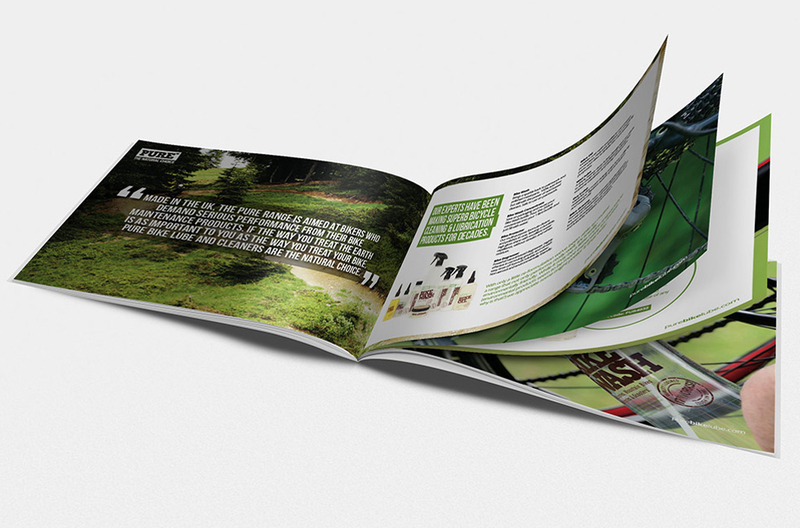 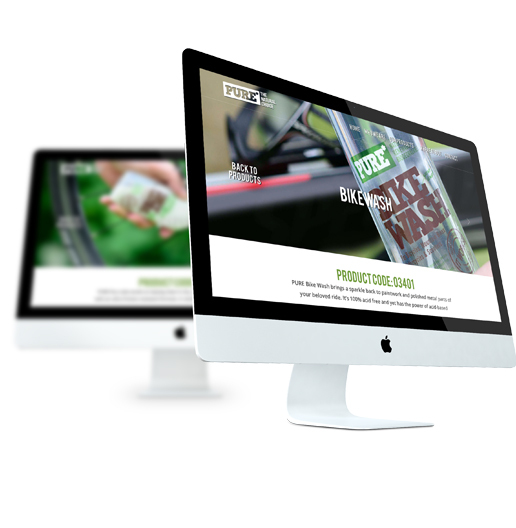 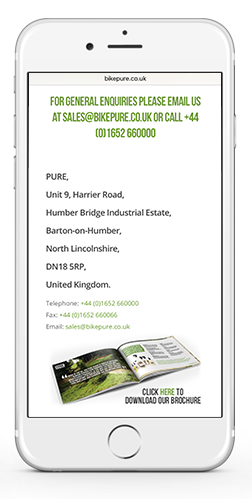 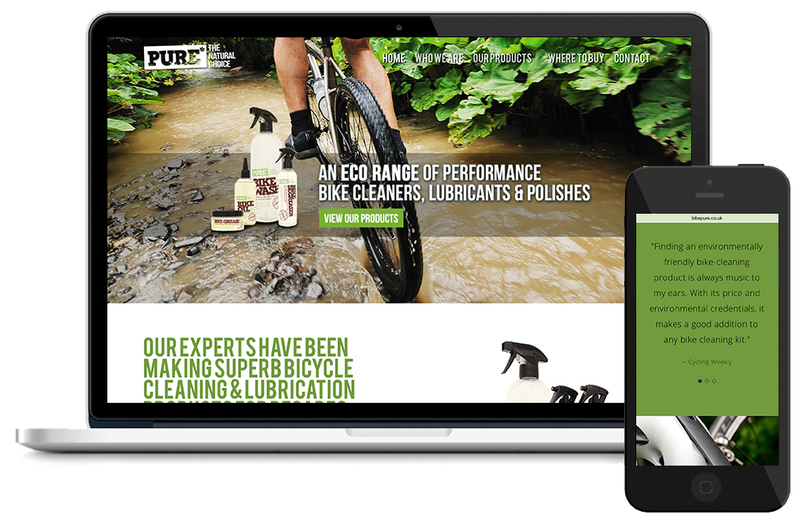 PURE lubricants and cleaners are a high-performance alternative to ‘traditional’ toxic products. 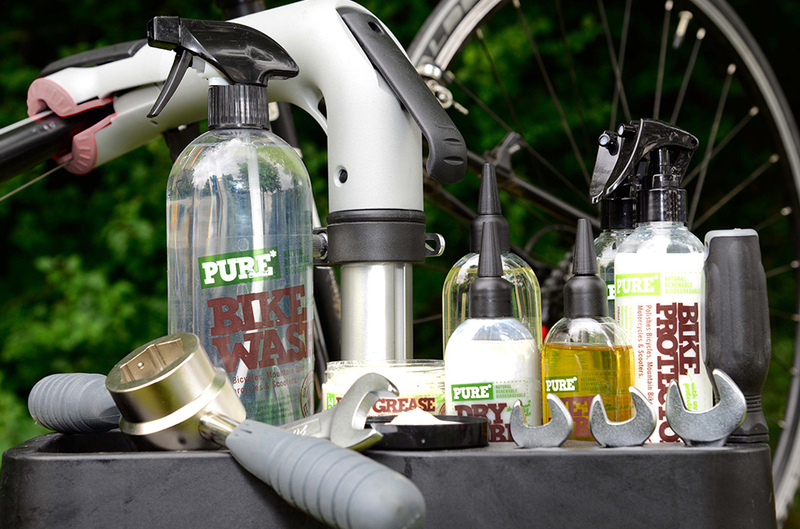 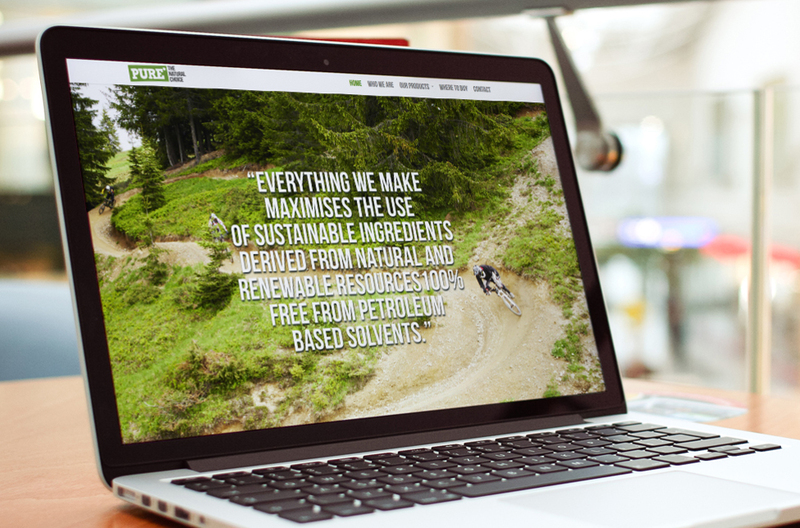 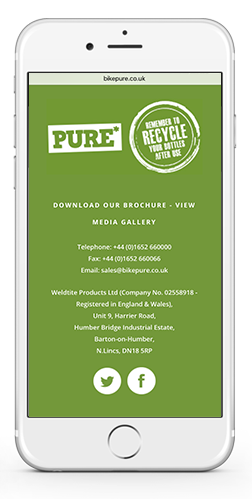 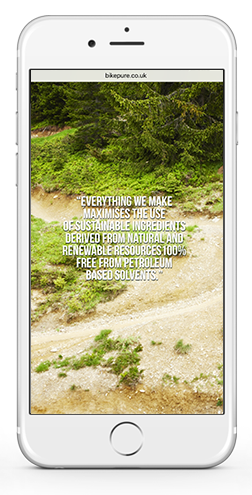 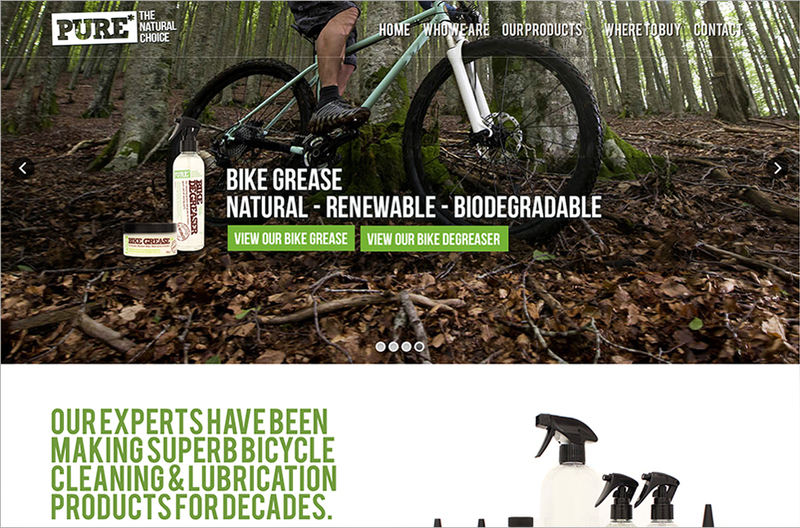 If the way you treat the Earth is as important to you as the way you treat your bike, PURE Bike Lube is the natural choice.